Continuing with the travel theme for April, here’s a quick report plus some pictures from North Padre Island in Texas. Located on the Gulf Coast, North Padre Island is one half of one of the longest barrier islands in the world. Most of the island is protected nature (the Padre Island National Seashore); the rest is public beach, vacation homes, restaurants and shops. The island is also an important stopover for birds migrating from Central and South America to their breeding grounds in the northern US and Canada. I happened to be in Texas anyway for a symposium, so when Melissa and I were looking for a place to celebrate our two years together, North Padre Island came up as the natural choice. The warm weather (especially on Saturday) was very satisfying, as was the abundance of birds was. We identified a total of 73 different species in two days, including 28 first-timers. Among those 73 were five species of tern (least, gull-billed, Forster’s, royal and sandwich), three species of vireo (white-eyed, warbling and red-eyed), eight species of warbler (ovenbird, northern waterthrush, Tennessee, hooded, magnolia, bay-breasted, yellow and yellow-rumped), summer and scarlet tanagers, rose-breasted and blue grosbeaks, indigo and painted buntings, and several ruby-throated hummingbirds. Melissa in particular got some lovely pictures of a female hummer perched on a branch and hovering in front of a flower. You want some pictures? I’ve got them: highlights below, full album here. 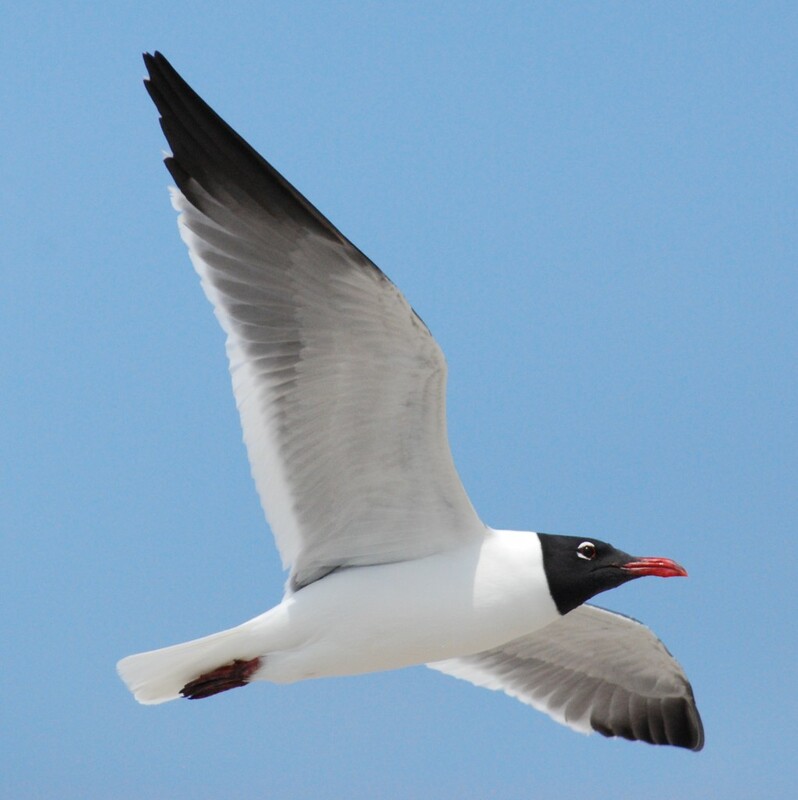 One of the hundreds of resident laughing gulls (lachmeeuwen) patrolling the beach in search of food. 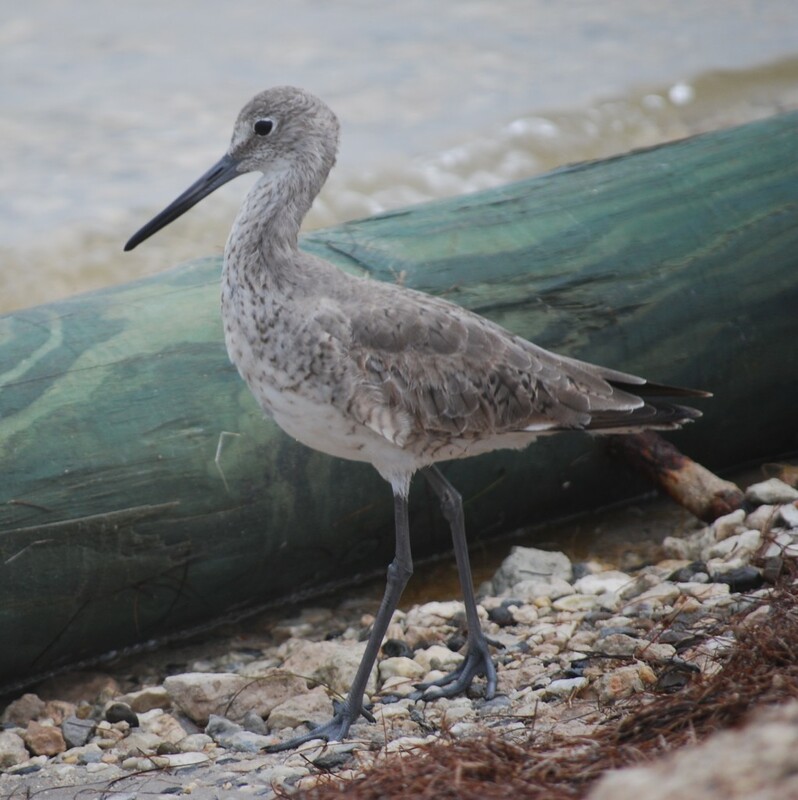 A willet on the western side of the island. 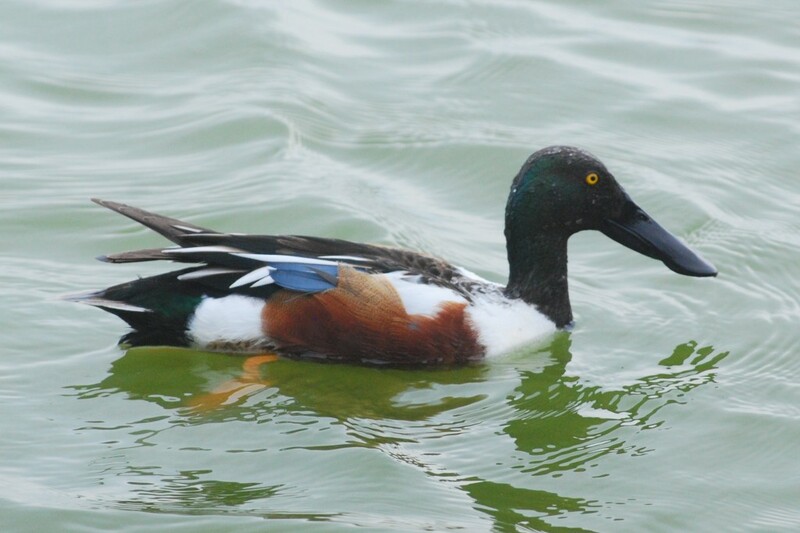 A northern shoveler (slobeend) at the Turnbill Birding Center in Port Aransas. 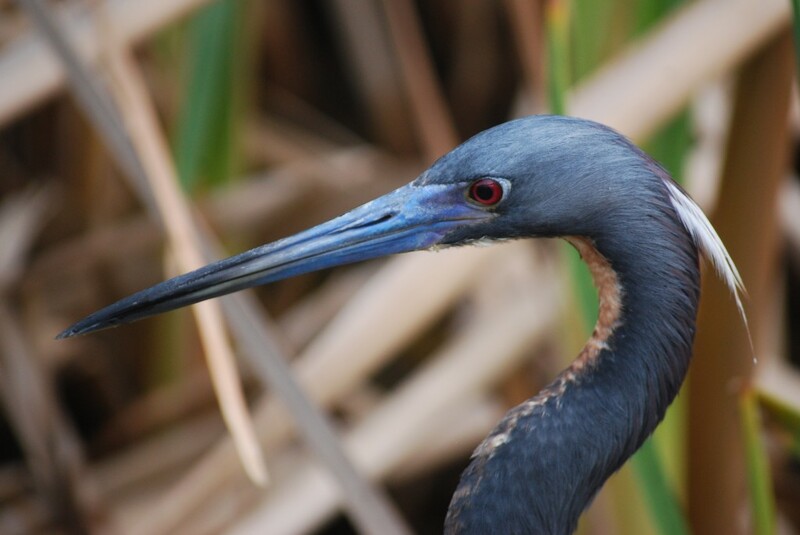 A close-up of a tricolored heron (driekleurenreiger). 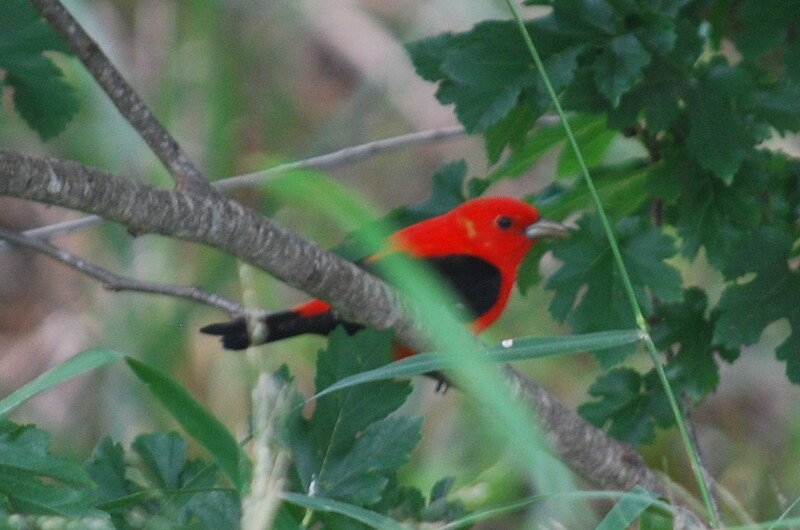 A male scarlet tanager (zwartvleugeltangare). 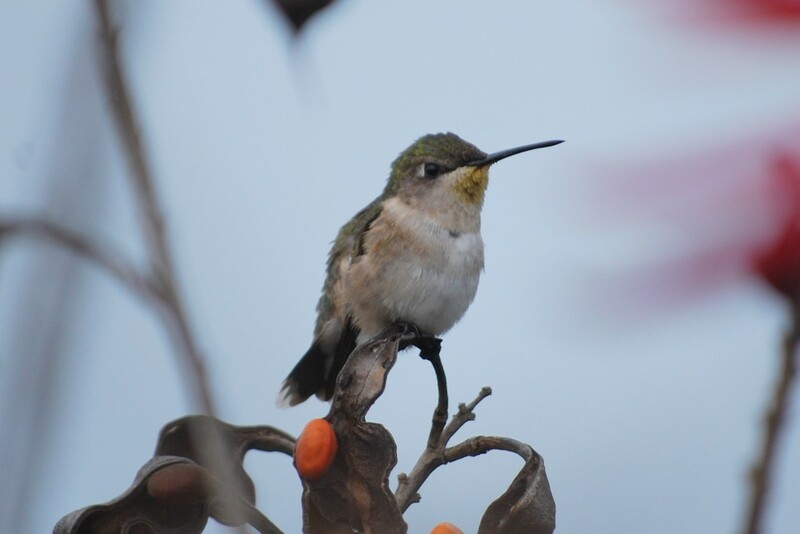 A female ruby-throated hummingbird (robijnkeelkolibrie). 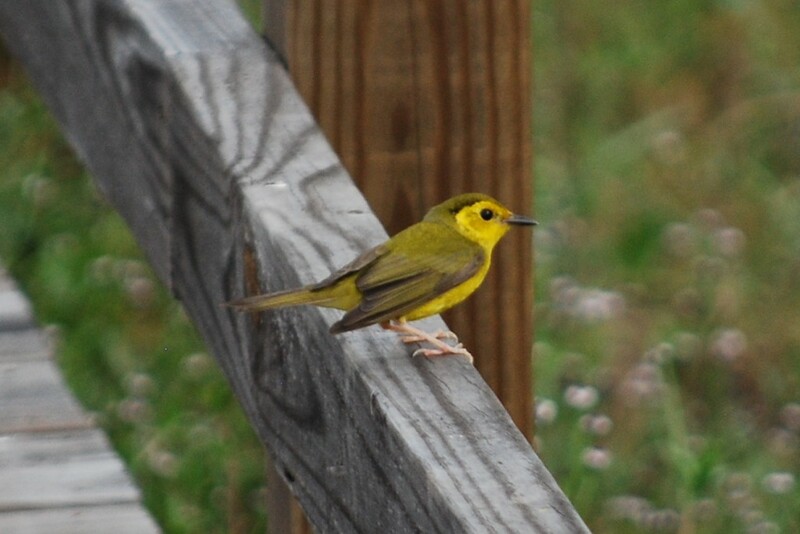 A female hooded warbler (monnikszanger).